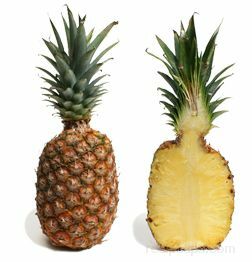 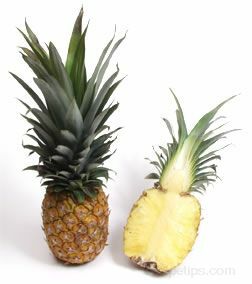 Pineapple is a tropical fruit with a sweet yellow flesh that can be eaten raw or cooked. 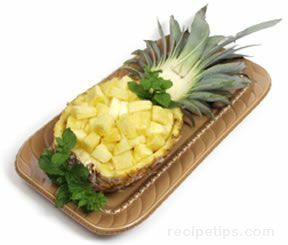 A pineapple’s prickly peel rind can be difficult to remove but we can show you an easy method for removing it and then several ways to prepare a fresh pineapple. 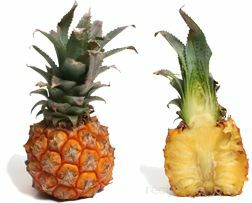 See how to select a ripe pineapple.